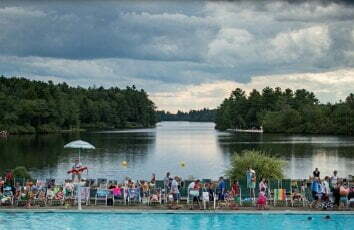 Mountaintop Lodge at Lake Naomi was originally constructed in 1928 when it was known as “Between the Pines.” In 2012 the Lake Naomi Club, the only Five-Star Platinum Club Community in the Northeast, purchased Mountaintop Lodge, restoring it to its former glory. 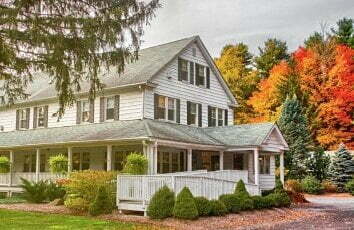 After extensive remodeling, the lodge is now open again as an inn serving the Pocono Mountains of Pennsylvania. 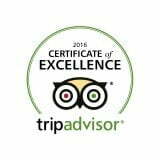 Lake Naomi Club oversees the daily operation of the inn providing guests with the quality standards and exceptional service of a Platinum Club. 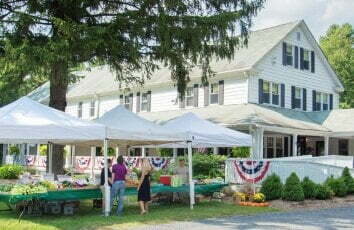 Our lodging is what you’d expect to find at a comfortable country Poconos inn. Each guest room is appointed with a luxurious mattress accented by a thick comforter or quilt. All rooms also offer private bathrooms, many with large soaking tubs. Your morning begins with a gourmet country breakfast served on private tables in the Main Dining Room. There is daily housekeeping, which is included in your room rate. The on-site management will be happy to tend to your needs, whether you’re looking for things to do in the Poconos, places to eat, or places to hike. You will find a truly unique experience filled with pleasant surprises in an atmosphere where your privacy, enjoyment, and convenience are our top priorities. Mountaintop Lodge at Lake Naomi sits on beautiful woodlands in the heart of the mountains of Northeastern Pennsylvania. You may choose to relax, spend a lazy afternoon on our grand porch, or read a book next to the huge stone fireplace in the Great Room. The stately 12,000-square-foot Poconos inn provides enough space for all guests to find plenty of privacy. Mountaintop Lodge at Lake Naomi is well suited for those that want to unwind and relax or find adventure. Unlike many small properties, the lodge has a wide variety of recreational amenities close at hand. All our guests have access to the extensive recreational facilities offered at Lake Naomi Club. Lake Naomi Club offers seasonal lakefront dining, boating, beaches, and a year-round fitness center with indoor pool, spa, and sauna. The inn is close to area attractions including skiing, snow tubing, horseback riding, whitewater rafting, zip line rope courses, golf, water parks, and casinos. Mountaintop Lodge at Lake Naomi was constructed in 1928 and named Between the Pines. Between the Pines sat on a generous plot of land on the north side of Route 940, directly opposite the former site of the Naomi Pines train station. In the 1930’s it was known as Beste’s Hotel. The lodge went through many transformations over the years finally becoming Mountaintop Lodge at Lake Naomi. The 12,000 square feet of the main house and adjoining cabins have provided upscale accommodations for visitors to the Pocono Mountains for years. When the previous owners moved away the historic building sat vacant for three years until the Lake Naomi Club purchased it. After eight months of hard work, they were able to restore the building to its former glory. The original woodwork and floors have been restored and many area antiques and hand-crafted furniture pieces have been added. 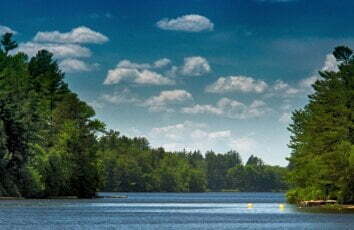 Come and make our Poconos inn your new favorite getaway location. Lodge guests will experience immaculately clean rooms, high-quality towels, luxurious bed linens, comforters or quilts, and plush mattresses. The rooms offer double, queen or king-size beds with a full bathroom in each room. Free Wi-Fi services and flat-screen televisions are available in all rooms. All overnight guests will be treated to a full gourmet breakfast complemented by fresh-baked pastries and coffee from our on-site Coffee & Pastry Shop. Mountaintop Lodge at Lake Naomi has been known for great special events over the years. The Lake Naomi Club with their Platinum Club standards will customize every special event from small to large weddings, bridal showers, anniversary dinners, corporate dinners, and corporate retreats. Mountaintop Lodge at Lake Naomi team has a combined 60 years of experience in party planning for all occasions.